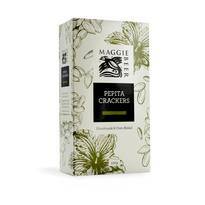 Nothing brings us together like a gourmet entertaining platter, and our crackers will have you savouring every moment.Using all-natural ingredients and tempting flavours, these delicious handmade, oven-baked crackers will be a perfect match with your favourite cheese, dip or Maggie Beer pate. 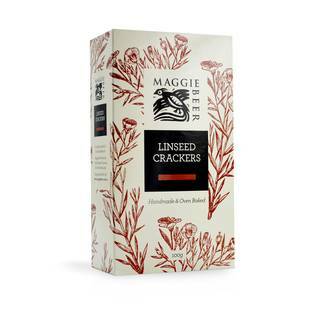 Our crackers will complement your platter with the wholesome, mild nutty taste of linseed and the lusciousness of real butter. Baked at the perfect thickness with an airy crunch, celebrating has never tasted so good! 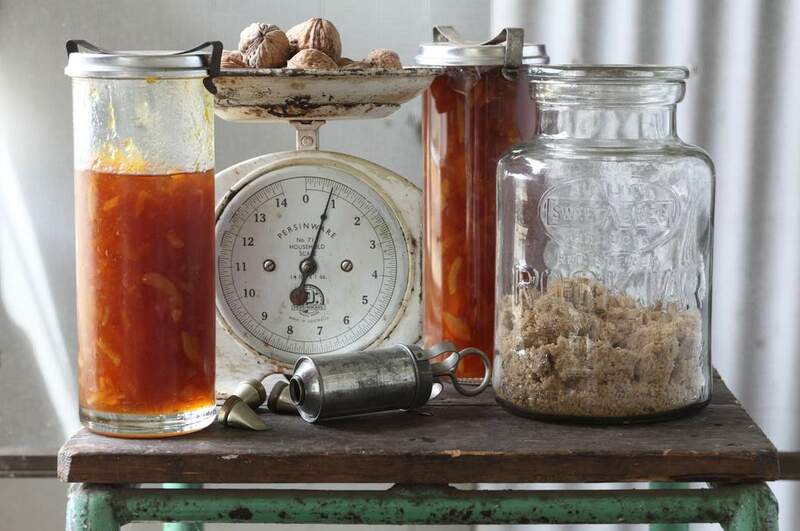 WHEAT FLOUR, ROLLED OATS, BUTTER(CREAM(FROM MILK), WATER, SALT), RICE BRAN OIL, SKIM MILK POWDER, LINSEED (2.5%), SUGAR, SALT.